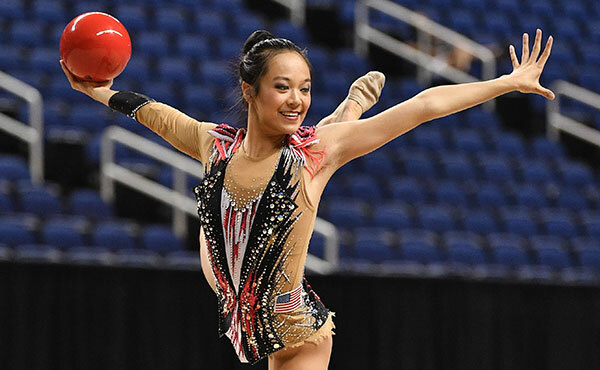 INDIANAPOLIS, Sept. 27, 2018 — The 2019 Gymnastics for All National Championships and GymFest is slated for June 19-22 In the Merrell Center in Katy, Texas. Gymnastics for All, also known as group gymnastics, includes competitive and non-competitive opportunities in addition to HUGS, a program for athletes with special needs. Showcase Gymnastics is the local partner for the four-day GfA event, which showcases nearly 500 athletes participating in Power TeamGym, Acrobatics and Tumbling, GymFest and the Gym for Life Challenge. The first of the events is Power TeamGym. 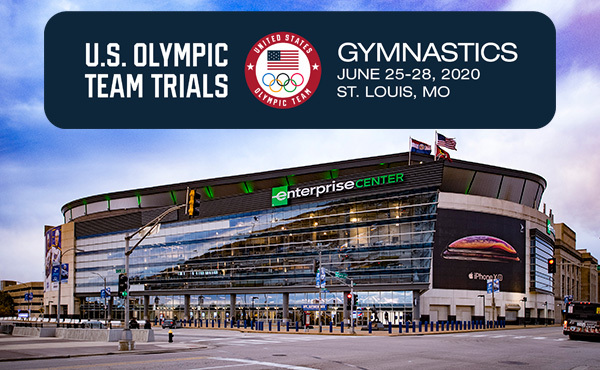 This division of competition consists of team jump routines of tumbling, vaulting, mini-trampoline and team floor exercise. 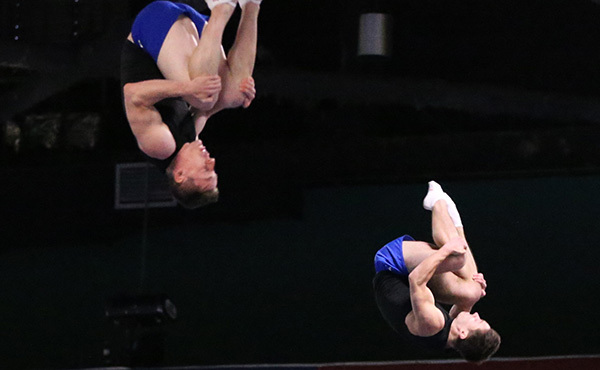 TeamGym is a competitive version of group gymnastics where squads of athletes perform together in two events — group floor exercise and group jump. There are 10 graded difficulty levels. 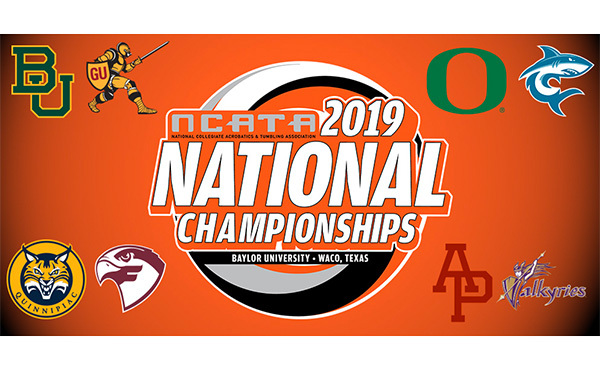 For the sixth-straight year, the national championships will feature acrobatics and tumbling, which is a head-to-head competition with athletes competing in compulsory pyramid, toss, acro and tumbling, combined with a group team event. 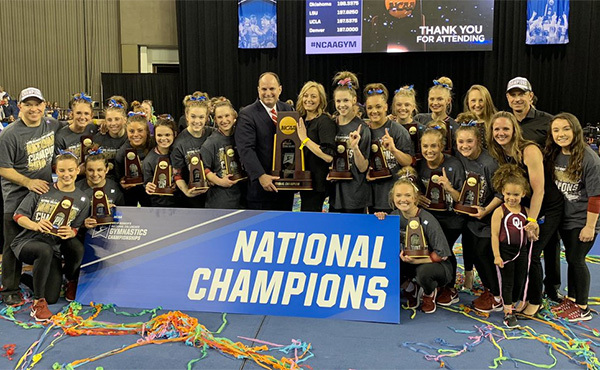 Acrobatics and tumbling is the developmental program for the varsity team sport and administered by university athletic departments through the National Collegiate Acrobatics and Tumbling Association (NCATA). The GymFest is designed for the enjoyment of the participants and audience rather than competitive purposes and is the national equivalent of World Gymnaestrada. The Gym for Life Challenge is also a performance-based event where groups have their routines evaluated for a bronze, silver or gold award. Multiple teams can achieve each status. 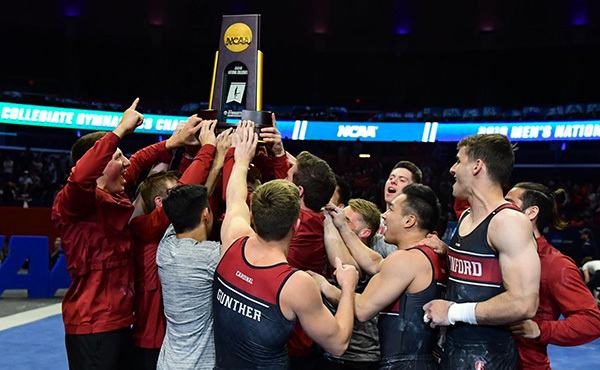 Gymnastics for All is one of the eight gymnastics sport disciplines officially recognized by The International Gymnastics Federation and gymnastics organizations worldwide. 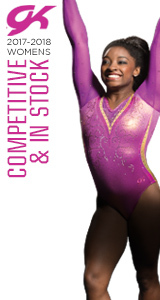 This diverse sport program, while being the largest with regards to gymnastics membership worldwide, provides opportunities and activities for all ages and levels of abilities. Gymnastics for All activities contribute to the development of general sport skills, fitness, health, important movement patterns and daily life skills. 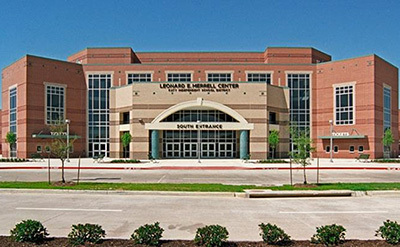 For more information on any of the GfA events, please go to usagym.org/gfa.